Another brown nosing for general Lee . Though this book is very long it holds you with every chapter. It is very in depth with first hand accounts to put to rest over a century of myth and misunderstanding. Well worth the read and the narration is easy to listen to and the first hand accounts make the story come to life. 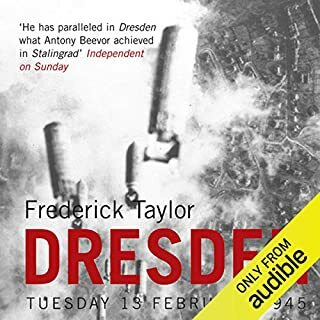 At 9.51pm on Tuesday, 13 February 1945, Dresden's air-raid sirens sounded as they had done many times in the previous five years - until then most always a false alarm. No searchlights probed the skies above the unprotected target city; the guns had mostly been moved East to counter the Russian advance. By the next morning, 796 RAF Lancasters and 311 USAAF Flying Fortresses had dropped more than 4,500 tons of high explosives and incendiary devices. Wow so much information not only about the raid and the days around it but a full history of the town from humble beginnings to seat of kings. All I thought I knew was challenge with evidence and the pace of the story kept you hooked. The appendix provide modern information and figures that shed light on the reasons we think we know so much but that we truly only know a little. Great read! Amazing story from the true Americans. 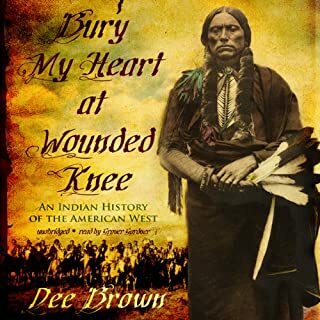 How through "rascally" ways white settlers and successive government ignored treaties and broke promises to steal Indian land and lives. To hear the voices of those Indians who's names have become legends as evil savages and how they where in fact great leaders pushed to extremes. 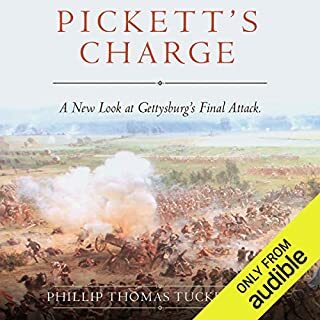 I could not stop listening to this book and spent long nights listening to it. Football has come to the ancient city of Ankh-Morpork - not the old fashioned, grubby pushing and shoving, but the new, fast football with pointy hats for goalposts and balls that go gloing when you drop them. And now, the wizards of Unseen University must win a football match, without using magic, so they're in the mood for trying everything else. 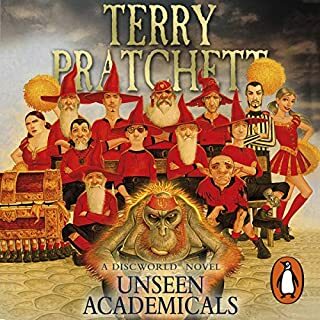 Where does Unseen Academicals rank among all the audiobooks you’ve listened to so far? What other book might you compare Unseen Academicals to, and why? 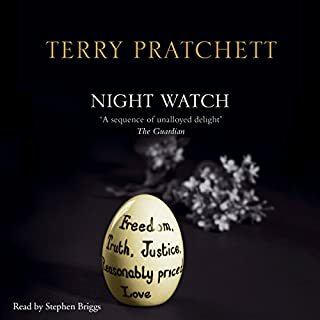 Would you consider the audio edition of Night Watch to be better than the print version? What other book might you compare Night Watch to, and why?